WP Alacarte develops themes and plugins for WordPress based on the Customizer API. Choose your extensions “à la carte” and customize your site as you wish. The products are tailor-made for our themes to meet your needs with ease. Offer exclusively to our customers : 15% on the theme ONE , contact us ! The WordPress hosting by WPServeur is simple, fast and secure. In addition , they occupy themselves with all they completely managed hosting, configuration , backup and security. Choose WPServeur is choosing quality accommodation for your WordPress site. 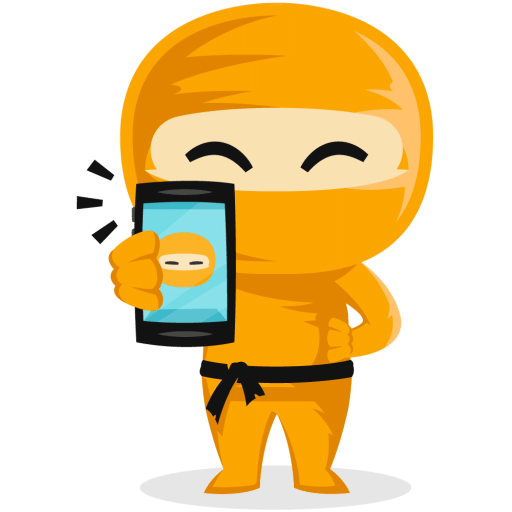 20% lifetime discount on a subscription WPServeur with code wpappninja ! Weglot is a translation plugin for transforming your website into a multilingual site very easily. No need to touch the code or manipulate files sources. All your content is automatically detected and translated, you can edit your translations from your Weglot dashboard or even order translations with professional translators. Enjoy 15 % off with the promo code WPAPPNINJA15 !